Finding Fatigue Causes can be difficult sometimes. It is helpful to rule out some of the most common causes. That way you can start to get relief by making healthier choices. The human heart might beat for a hundred years without ever stopping–but it rests between every beat. A powerful Canada Goose will fly a thousand miles–one wing muscle pulls the wing down, and one muscle pulls it up, one rests while the other one is working. The 20-pound bird flies at about an 80 mile-an-hour clip–moves right along. Physical fatigue is caused by the accumulation of waste products. Early fatigue produces narcotic agents that help us cope with the problem. Yes, actual drugs that help the body stay focused. When we focus on a problem, we absorb energy and that causes more fatigue. The duration, length of time spent, is of first importance. Next to duration of time, is the frustration of non-movement–that is movement that does not take place. The body has been stimulated but we are not in position to make that move. This is the “flight or flight” situation. This uses energy because the muscles are ready, but we can’t allow the movement to take place. Every thought, every emotion, has its instant muscular response. 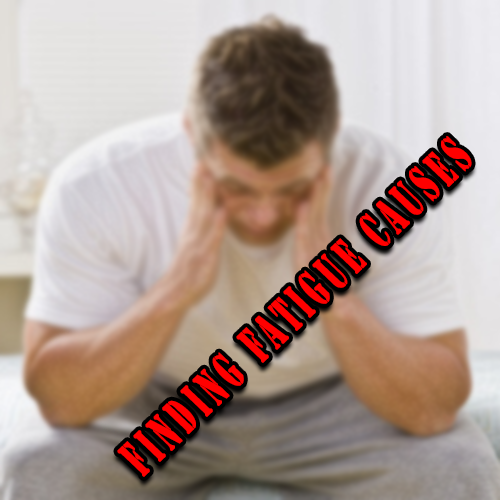 There are several kinds of fatigue, like mental, physical and nervous fatigue. There can be no muscular strain without its resultant mental effort. During long mental strains, one is merely aware of a persistent growing and apparently unreasonable bodily fatigue, with no perception of its causes. When this strain is constant it results in mental fatigue. Paying attention is hard work and the amount of fatigue and of recovery in nerve and muscle is greatly influenced by the emotional elements in the subject attended. It is caused by physical imbalance, such as keeping the head forward as we observe the computer monitor. 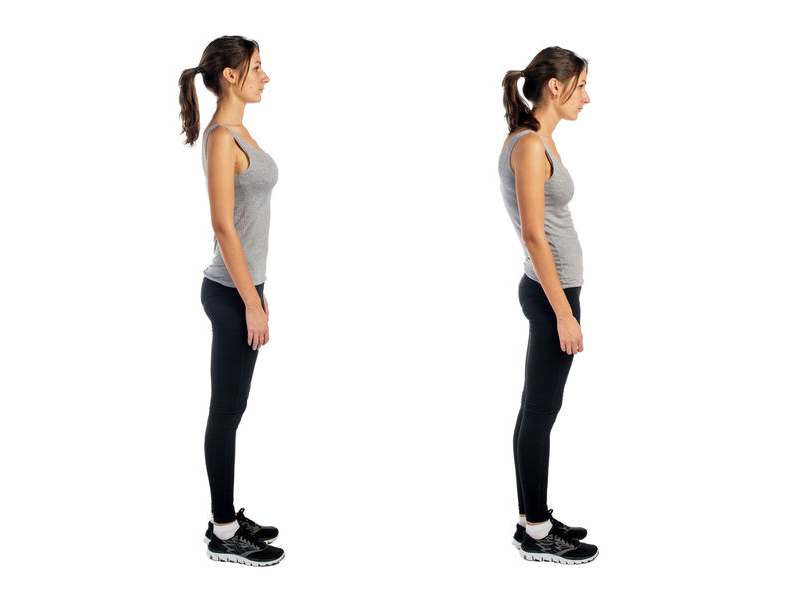 This causes certain neck muscles to be under a constant work load. We can have shoulder, neck, back and knee problems, and never understand the causes. We can never attain complete relaxation–we would be dead. I will go into the subject of REST in another paper. The task now is to understand FATIGUE.